In line with its efforts to educate new Muslims about Islam, the E-Da`wah Committee (EDC) has launched the Russian-language version of the same website. Now the website is available in other two languages, English and Romanian. 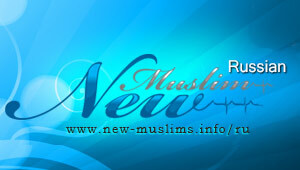 The New Muslims website aspires to be a unique informative and interactive online resource about Islam for both new Muslims and would-be Muslims. 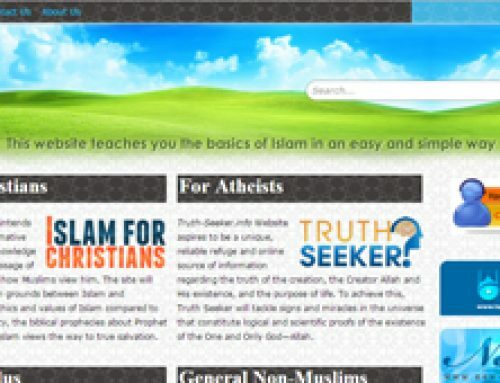 The site aims at educating those who, by God’s grace, newly embraced Islam about the basic foundations of the religion, giving them dozes of spirituality, and supporting them through various services based on their needs. Along with that, it tries to present the true image of Islam and the genuine message Islam came to spread to all humanity, particularly to those who feel inclined towards the religion of Islam.